My hair is actually a little shorter than this. This is my new profile picture on Facebook. I open today’s Tired Tuesday post with it, because, what a surprise: I got nuthin’ else. 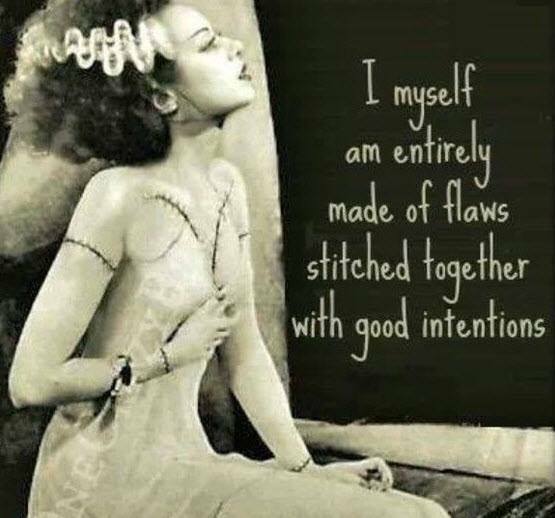 Of course I like having the Bride of Frankenstein as my profile pic, I’ve had it before, but I really liked this one for the saying. I like to embrace my own imperfections. They are what make me, me. I don’t suppose it is October yet. This picture has nothing to do with the preceding paragraph, but it is Halloween-ish and I have not used it before. Also, it is Bela Lugosi. There could be no possible objection. My hair is more grey than this kid’s. This must be a picture Steven downloaded at some point. He finds the coolest stuff. This is an appropriate picture to include here, because as soon as I hit “Publish,” I am going upstairs to read in bed before going to sleep. 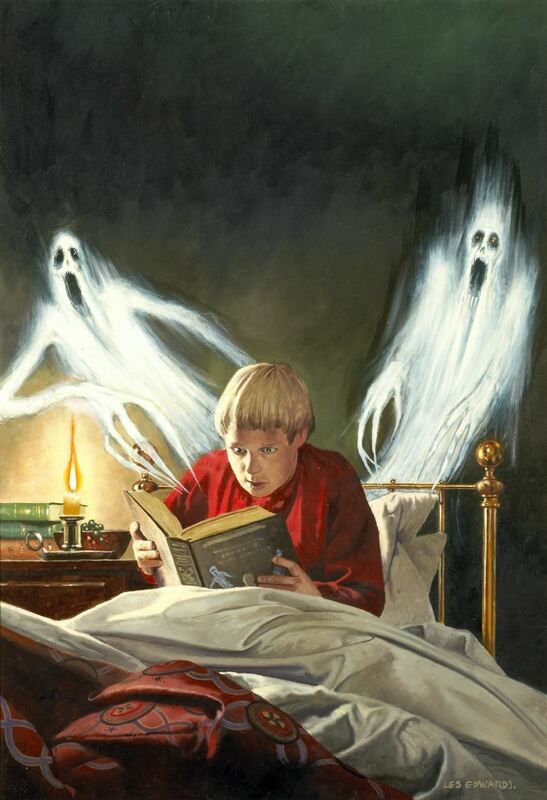 I am actually not reading a ghost story. I am quite absorbed in a biography of John Barrymore. I am a huge fan of his brother, Lionel, and I also admire their sister, Ethel. However, John was pretty cool too. The next time I run in place on the mini-tramp, I may watch the silent movie, “Dr. Jekyll and Mr. Hyde,” starring John. At last I am over 200 words. I’ll call that respectable for a Tired Tuesday. I hope to see you all on Wuss-out Wednesday. 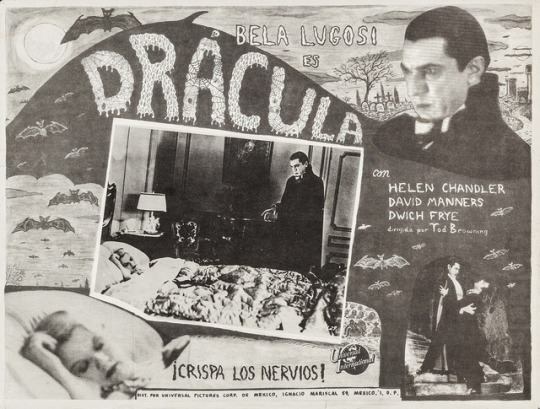 Posted in humor, personal, Tired Tuesday and tagged Bela Lugosi, blog post, Dracula, Ethel Barrymore, Halloween, John Barrymore, Lionel Barrymore, pictures, The Bride of Frankestein, tired. Bookmark the permalink.